WE WILL BE DISCUSSING THE STATE OF WRESTLING AND GIVING OUR OPINIONS ON WHERE WE THINK IT STANDS AND WHAT WE THINK SHOULD BE DONE ALSO ON OUR AFTERGLOW SEGMENT WITH YOUR HOST DC LURIE WILL BE GLOW WRESTLING LEGEND GREMLINA BE SURE TO CHECK OUT OUR LIVE STREAM ON WWW.TVBYDEMAND.COM AND WWW.PHILLYFURY.COM AND OUR ONLINE BROADCAST ON WWW.BLOGTALKRADIO.COM/ALL-TIMEGREAT OR CALL IN AND TALK TO OUR GUESTS AND GIVE YOUR OPINION ON THE STATE OF PRO WRESTLING 1-347-934-0137. 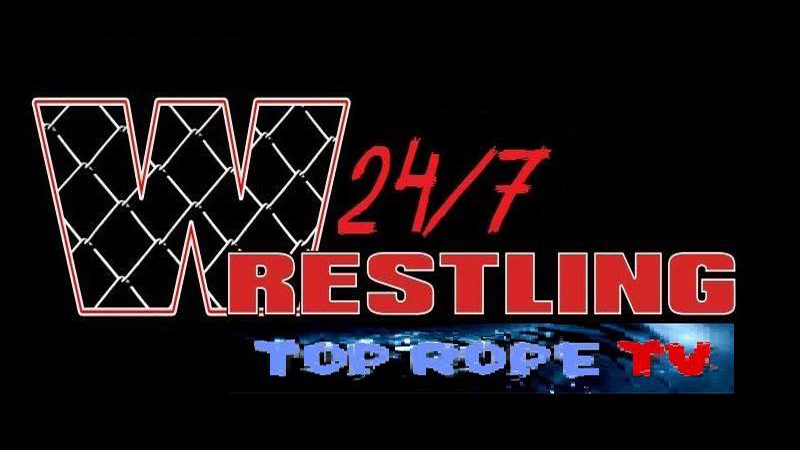 TOP ROPE RADIO/TOP ROPE TV PRESENTS "NO KAYFABE" LIVESunday Night 1-18-2015 7PM EASTERN 4PM WESTERN. OPENING THE SHOW IS A NEW SEGMENT CALLED CAPTIANS CORNERS WITH YOUR HOST CAPTIAN DAVE SPIELER. THEN OUR SPECIAL IN STUDIO GUESTS WILL BE BLACKWATER And CRAZY O'CONNOR. WE WILL ALSO BE HAVING OUR ONLINE SEGMENT "AFTERGLOW" WITH YOUR HOST DC LURIE AS HIS GUEST WILL BE GLOW WRESTLING LEGEND ROXY ASTOR. IN THE SPOLIGHT MATCH WILL BE RING OF HONORS JAY BRISCOE v.s FORMER WWE SUPERSTAR AND CURRENT IMPACT WRESTLING TALENT AND THE LAST ECW CHAMPION RHYNO. Host Johnny Linder with Co-Host DC Laurie discuss the going on in the Pro Wrestling bUsiness.